Who was Jesus? Did He Rise from the Dead? 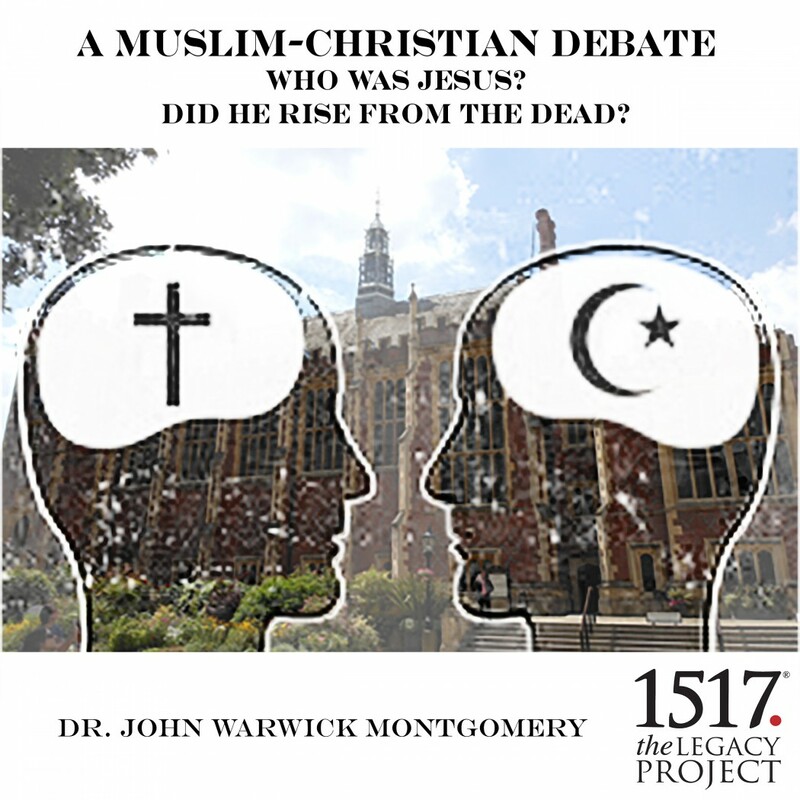 A Muslim-Christian Debate by Dr. John Warwick Montgomery Audiobook Download - Christian audiobooks. Try us free. The Inns of Court School of Law in London, England was the scene of a lively debate on the truthfulness of the claims of two of the world's most prominent religions on October 17, 2003. The debaters were Shabir Ally, a graduate of Laurentian University in Sudbury, Ontario with a B.A. in religious studies, and president and founder of the Islamic Information and Da'Wah Center in Toronto, Canada, and John Warwick Montgomery.